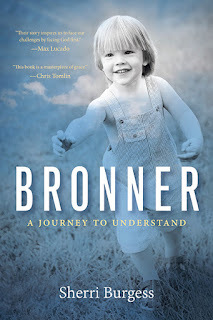 An honest and uncompensated review of Bronner: A Journey to Understand, written by Sherri Burgess. In the moments before, Brooks, 8, was playing Wii, Brody, 6, was watching a movie, and Bronner, 2, was playing with toys. In the moments before, her plan for the rest of the night consisted of giving Bronner a bath and reading to him before bedtime. In the moments before, her life was charmed and she was a princess living her happily ever after. The answer would force her on her reluctant journey that offered no respite, no rewards for travel, and no earthly destination. The luggage required for her journey could not be contained in a rolling cart, but in the pages of the most cherished book of her faith. The ticket for her journey had been purchased on her behalf on Calvary. As she saw him face down in the family swimming pool, she ran to her beloved baby and pulled him from the water. All efforts to breathe life into his body failed. 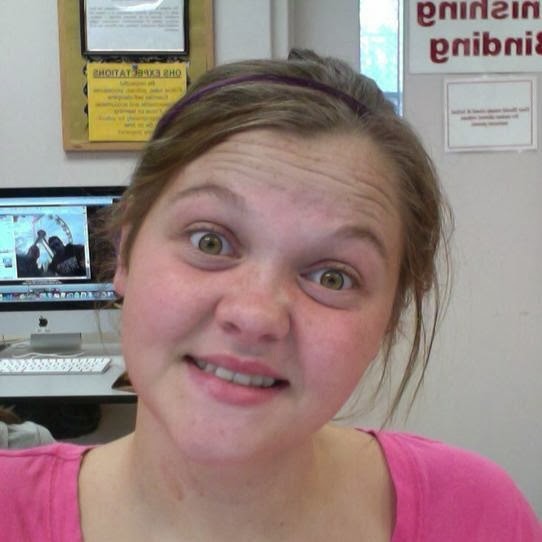 Her life would never be the same and it was forever altered. However, it was not over. Her days were now measured by the moments before and she plunged into the one thing that had sustained her long before that night – Jesus. Sherri mercifully prayed for God to save her son. 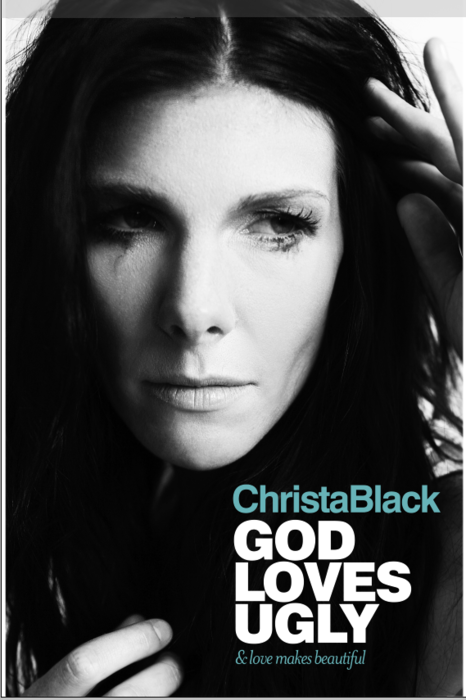 She writes that God not only didn’t answer her prayer, but He knew what was coming. 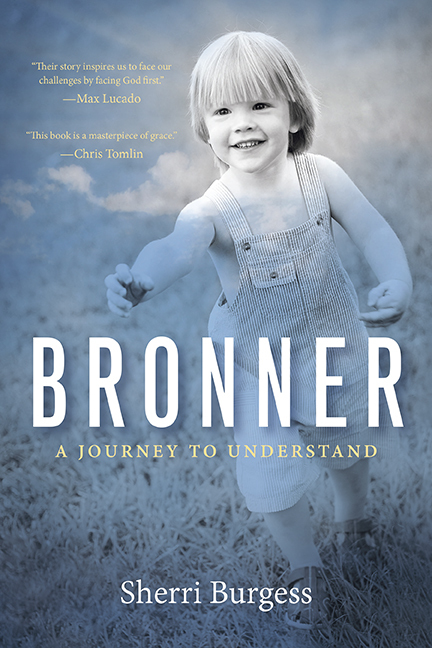 In Bronner: A Journey to Understand, you will read the details leading up to that moment the Burgess family was forced to reconcile to the fact Bronner would not be resuscitated. And, you will read about the gut-wrenching realization that not all of our prayers are answered in the way that we like. Most of all, you will read about the total dependence on a relationship with Christ. 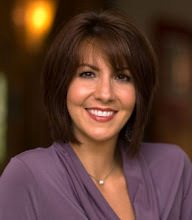 I heard Sherri speak at a women’s conference at First Baptist Church of Anniston at McClellan a few years ago. What moved me was her love of scripture. She did not allow her grief to define her journey, but rather what God says. As she encouraged the women to be relentless in our pursuit of our Savior, it occurred to me that He had been preparing her for her journey long before Jan. 19, 2008. Those who do not follow Christ can’t fathom that her unanswered prayer and her complete and total reliance on Christ could sustain her. But, that is the beauty in her journey. She writes from honesty, from pain, and she writes from the joy in knowing that when she asks, “Where’s Bronner?” she can answer without hesitation that he is with our Heavenly Father. This review is posted on Amazon as a verified purchase. I read a sign recently that stated, "Rules are made to break." I used to believe that and I tested it in my youthful days. But, the older I get, the more I cherish the simplicity of living. I don't look at rules as something to keep me out of life, but to keep me alive. In reading Proverbs 3 recently, it really hit home that God rewards us for our devotion to Him and following the rules He sets for us. It's not for His good, but for ours. Because He loves us. In reading the wisdom of Proverbs 3, there are 10 things that really stood out to me. Along with the rules God gives, there are 10 rewards when wisdom is the path taken. It's pretty clear that God wants us to treat others with love and kindness. He wants us to trust Him. He wants us to show wisdom in the choices we make. I've simplified the chapter, but I think you can see clearly when we follow what God has set before us, we will not have shame or doubt littering the road we travel. Instead, our road will be paved with wisdom. 1. Don't forget His Commandments. Reward: Inherit Glory and No Shame.